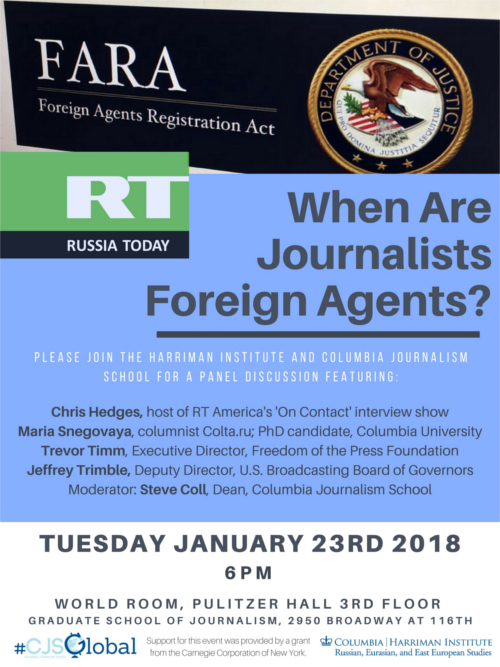 Home > Events > When Are Journalists Foreign Agents? 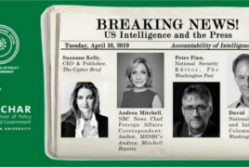 When Are Journalists Foreign Agents? 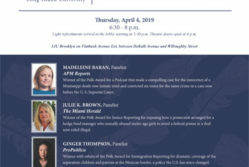 Support for the event was provided by a grant from the Carnegie Corporation of New York.